Support the Homeless of Maui! Each dollar goes far to help those who need it most. 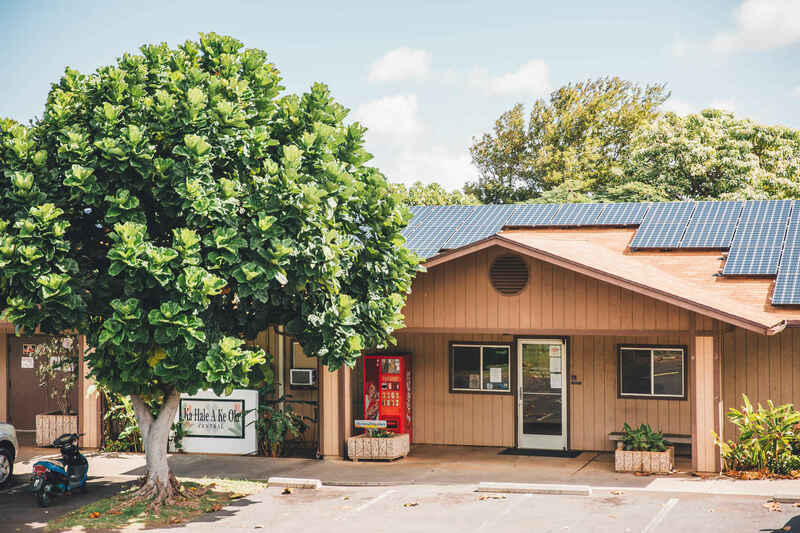 Ka Hale A Ke Ola Homeless Resource Centers, Inc.
We've received messages upon messages from past guests who are now living successful, independent lives. Your donation goes to help these people who are down on their luck get a new lease on life. They'll get a roof over their heads, nourishing food, and a supportive staff to help them transition to a more positive place. Mahalo for your generous donation!